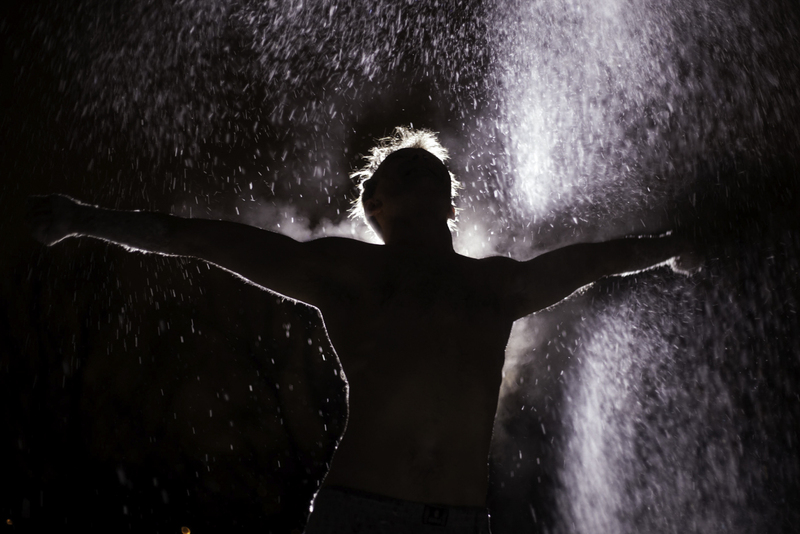 Swimming in an ice hole: Just for fun or a new spiritual experience? There are also those for whom visiting the ice hole every weekend is a sort of psychotherapy and a way to restore their emotional equilibrium. 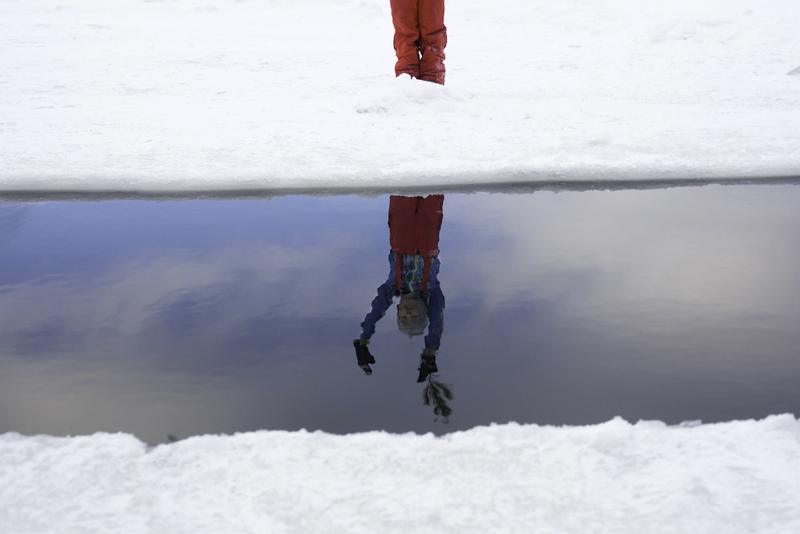 RBTH looks at some of those for whom immersion in icy water is both a habit and in a certain way, a necessity. 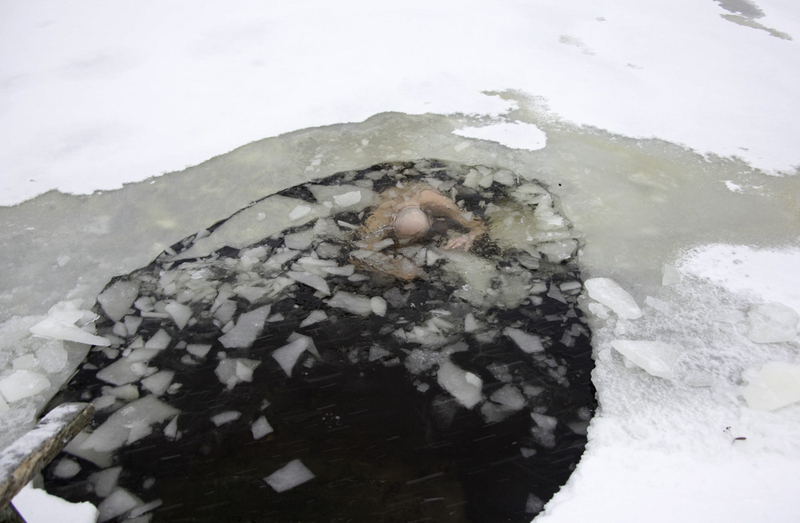 Each year at Epiphany (Jan. 19) when Russians take to freezing waters in an ancient ceremony of spiritual cleansing, social networks are full of images of people taking a dip in ice holes. Some are doing so for the first time, seeing it as extreme amusement or an occasion to take a selfie. For others, part of a community of winter swimming lovers who regularly plunge into icy waters, this is not just about fun. For these so-called 'walruses' it is a way of life that represents a physical and spiritual challenge. "Step into the hole and the icy cold compresses your whole body. You experience a shortness of breath. Then in a couple of seconds everything inside you begins to shiver." This is how Moscow's "walruses" describe the immersion process on their club site. 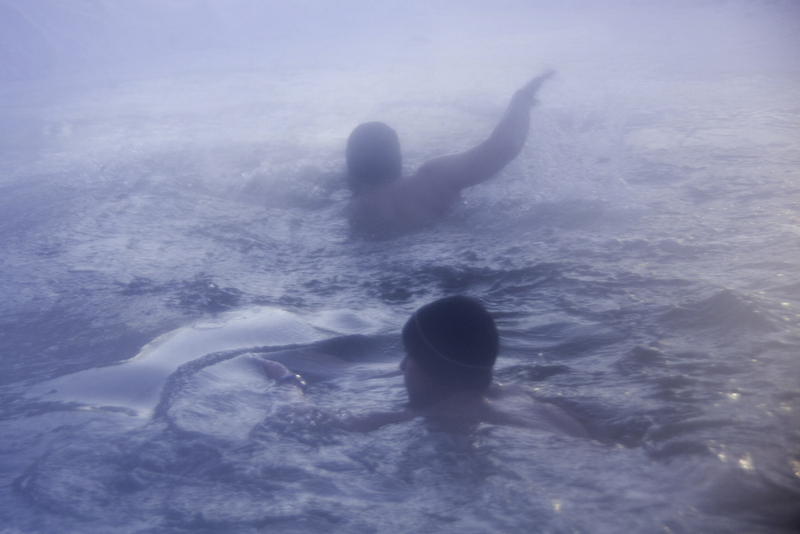 The icy water has unique health benefits, but for fans of extreme immersion it holds a deeper significance. People of various ages and physical attributes immerse themselves in the water. 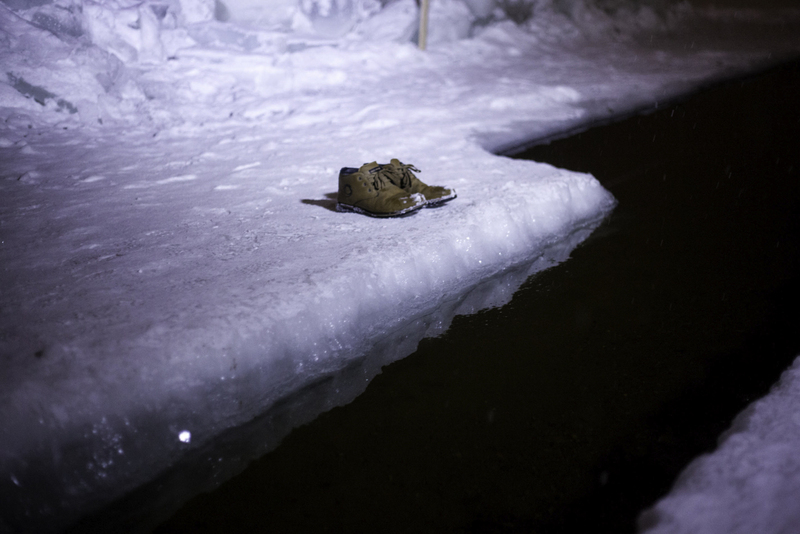 They include marathon runners, for whom winter swimming is a way to go beyond normal physical limitations. The youngest member of the Moscow Walruses Club is only two years old. His parents have been getting him used to the icy waters since he was one. Many "walruses" look for and find a new spiritual experience by immersing themselves into the icy water. 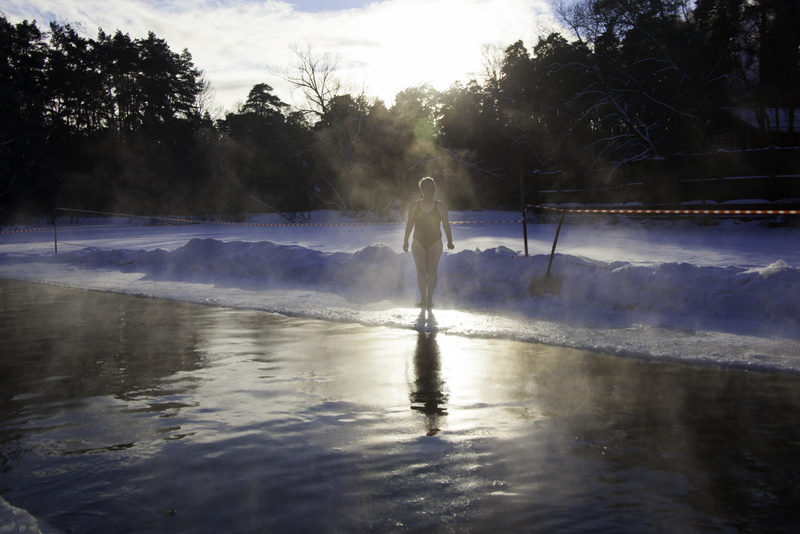 There is a series of rules for acclimatizing oneself to winter swimming. The most important are limbering-up and warming exercises, as well as having a certain state of mind and equilibrium before immersion. After immersion it is necessary to remove wet clothes, soak your feet and run around.